Eggs Florentine is a variation of the classic eggs Benedict recipe. Both recipes include a soft, poached egg and a slightly toasted muffin, but the difference is that the Canadian bacon of eggs Benedict is replaced with spinach. 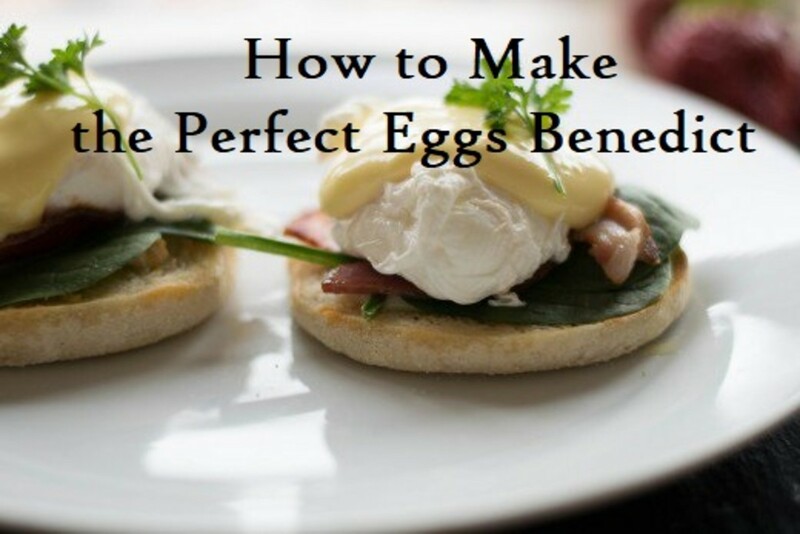 Eggs Florentine, therefore, is generally considered to be the healthier breakfast option. 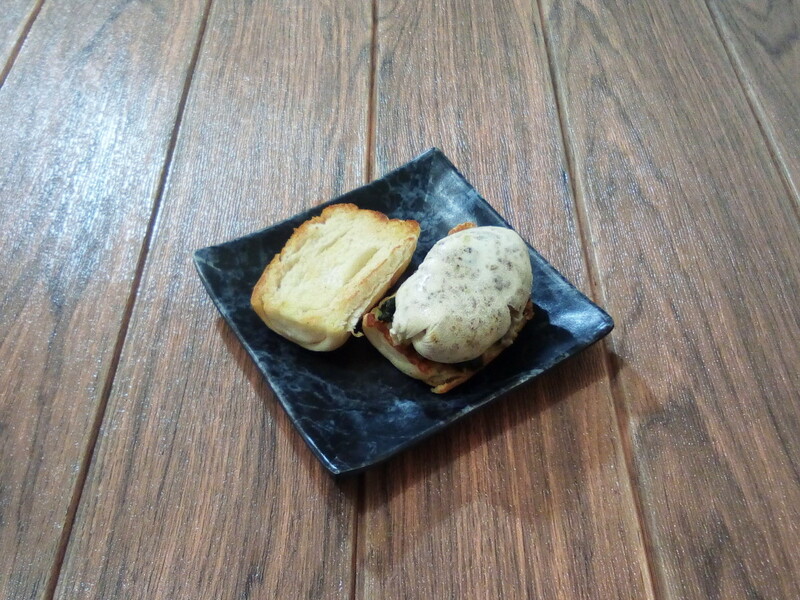 Today I prepared my home-cooked version of eggs Florentine, but I created a poached egg twist in a bun. 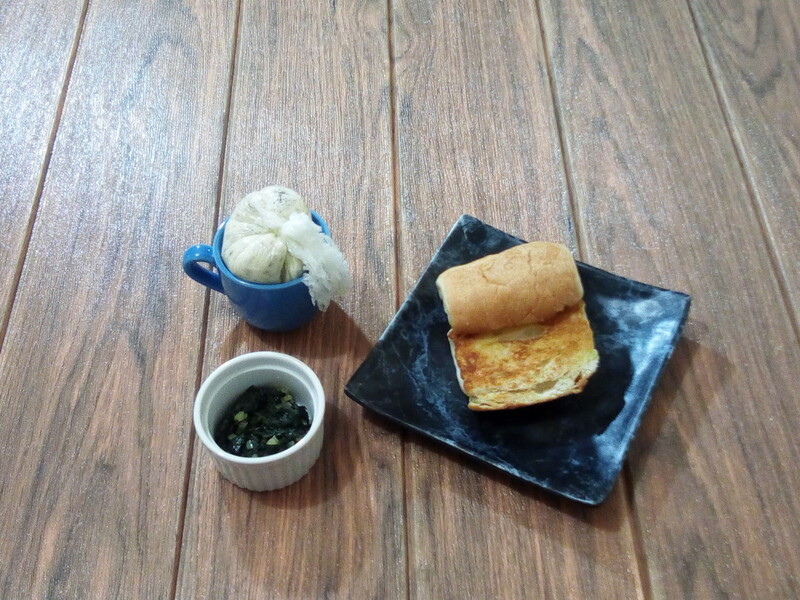 The egg twist involved the delicious flavors of mushroom and longanisa. Longanisa is a type of Spanish sausage that has been since been adopted by other countries, which have created their own versions. Traditionally, egg Benedict is served with hollandaise sauce, but I omitted it as I'm not really a fan of this sauce. 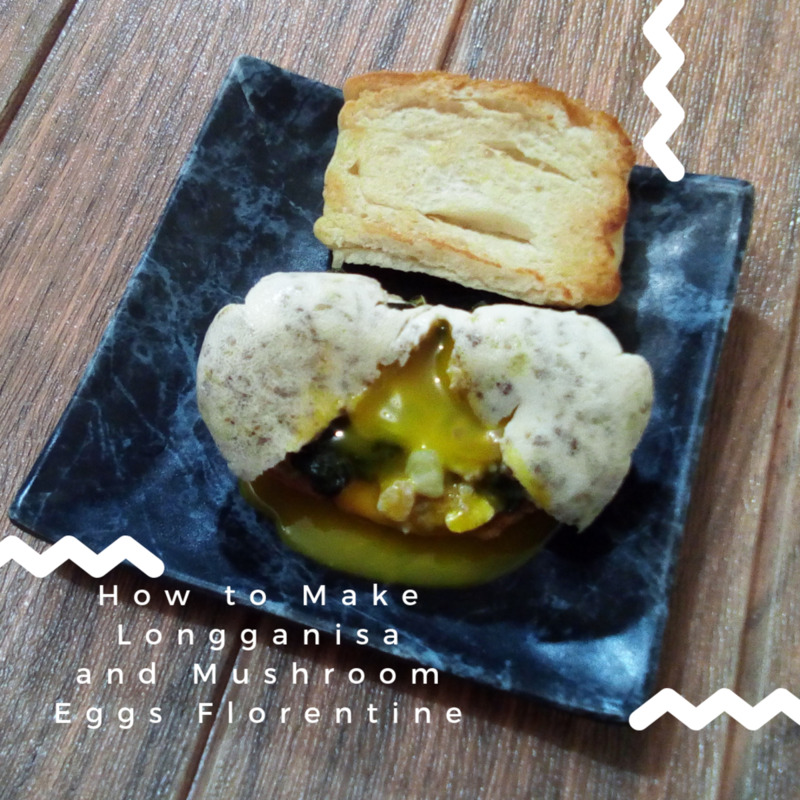 Let me show you the step-by-step procedure for how to make eggs Florentine with longanisa and mushroom. 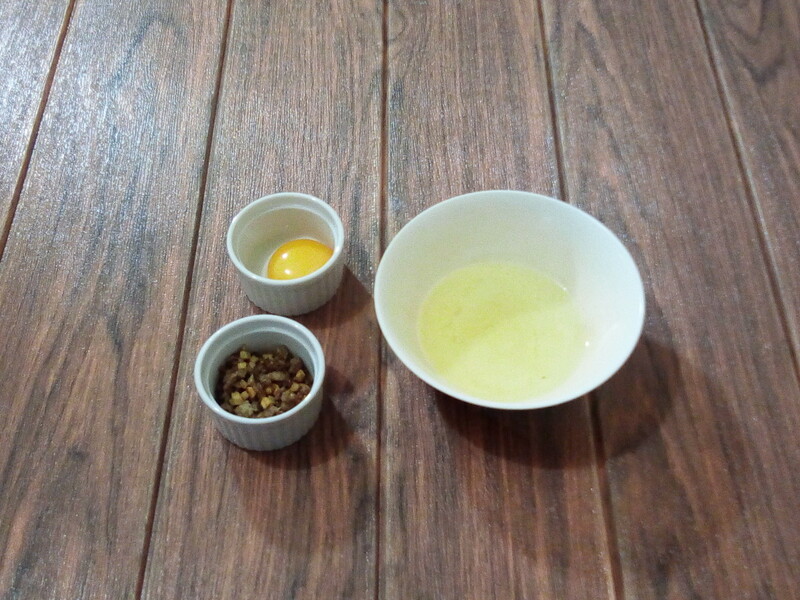 Separate egg yolk and egg white. Set aside. Heat pan with small amount of oil. Saute onion and water spinach. Season with salt and pepper. Set aside. 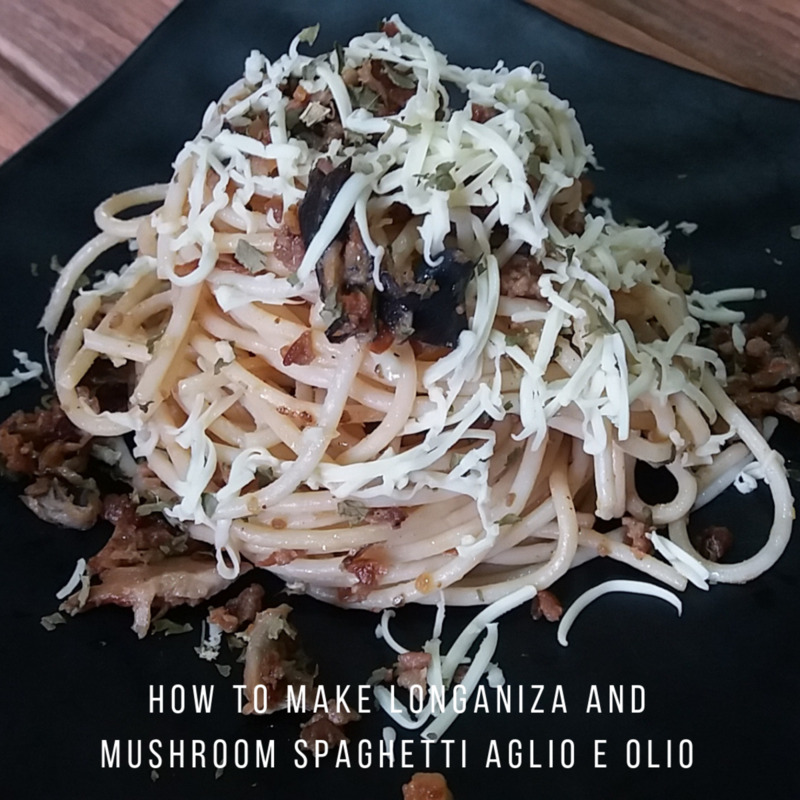 In the same pan, saute onion, mushroom, and longanisa. Season with salt and pepper. Remove from the heat. Add the longanisa mixture into the bowl of egg whites. Mix all the ingredients until well blended. Bring water to a simmer in a pot. Arrange plastic wrap in a small bowl, ramekin, or cup. The size of the plastic wrap must be enough to hold the longanisa and egg white mixture, and egg yolk. 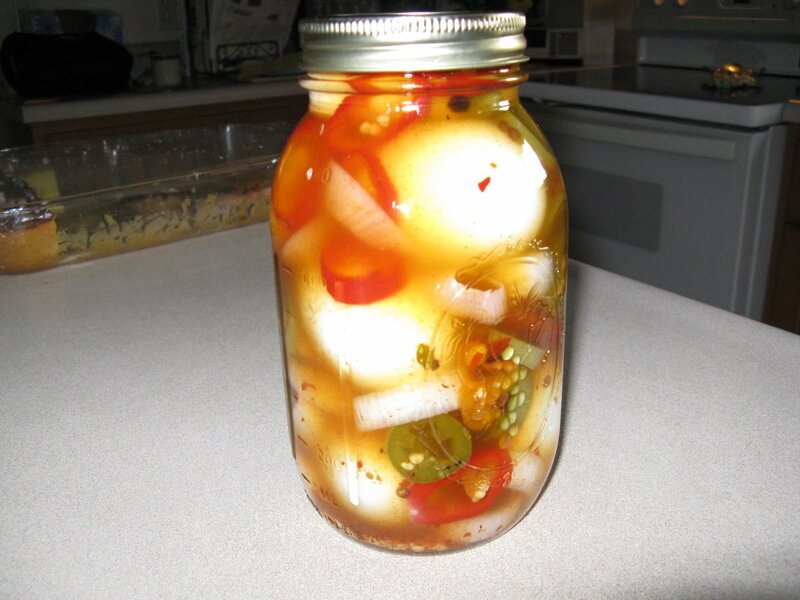 Grease the sides of the plastic wrap or cling film with oil to easily release the eggs once cooked. 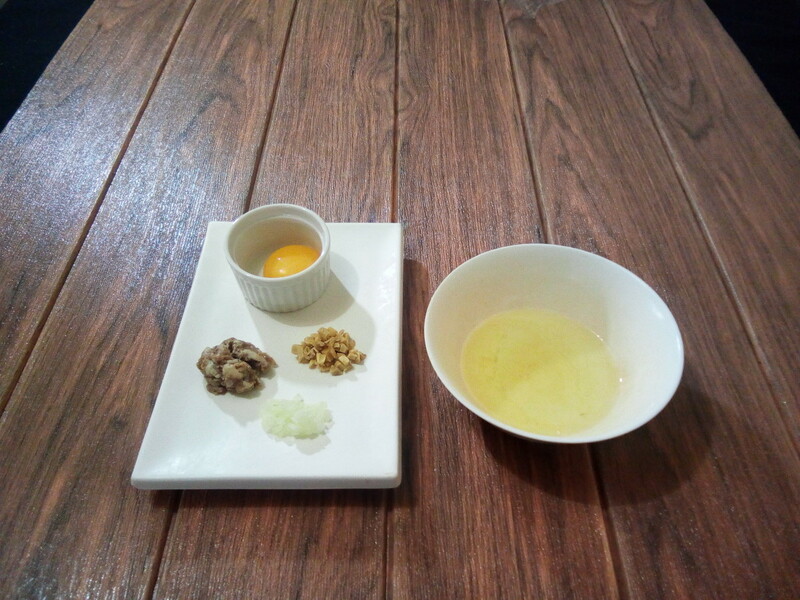 Transfer half of the longanisa and egg white mixture into the ramekin. 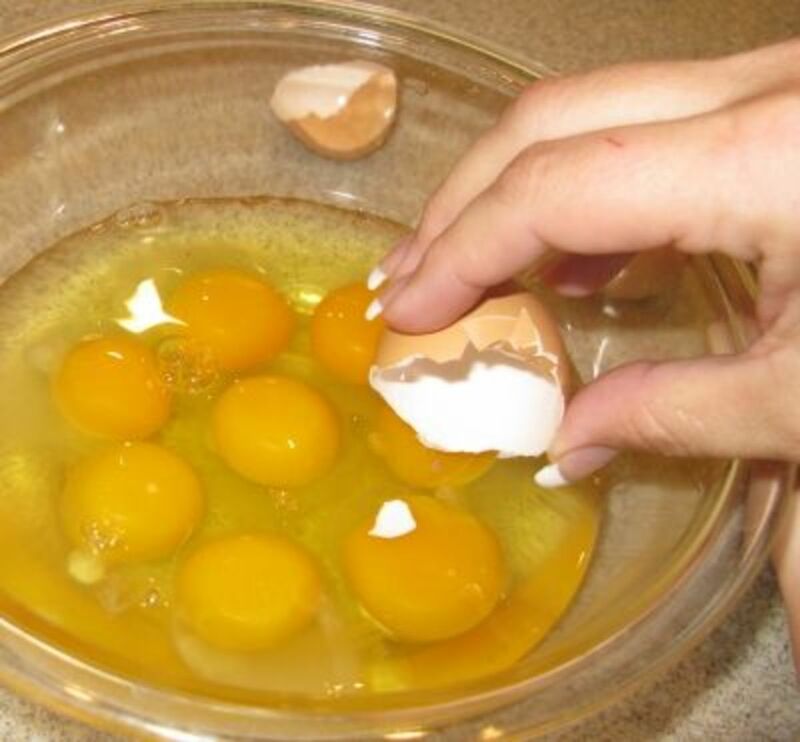 Then add the egg yolk. Then pour the remaining mixture. Carefully tie the ends of the plastic wrap. 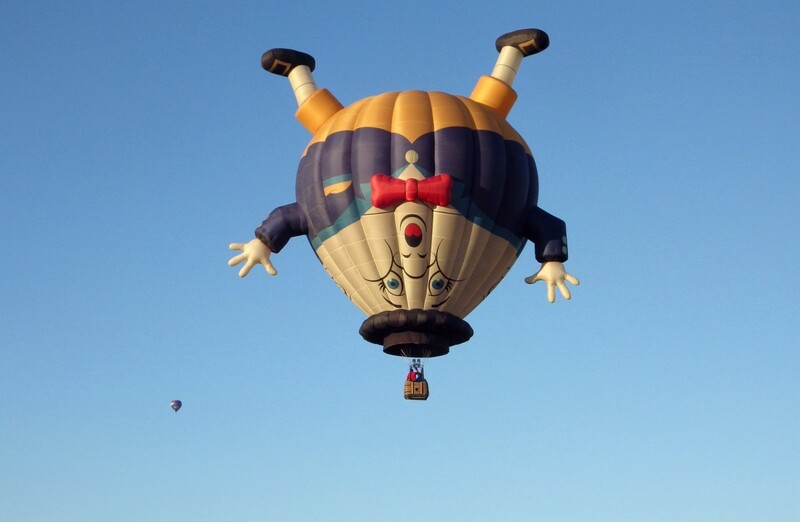 Make sure that is tight enough to avoid leaking. Drop it in the simmering water. 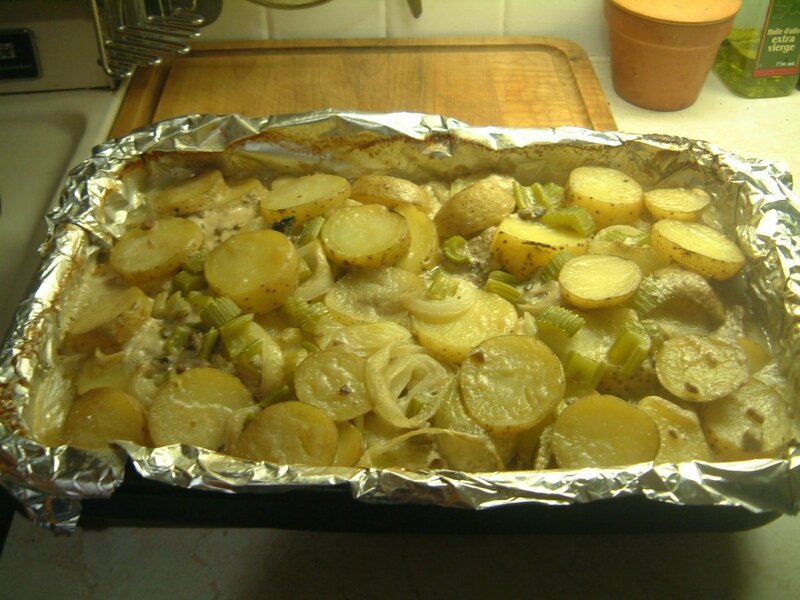 Cook for about 2 to 4 minutes for soft to hard result. Turn off the heat and allow it to stay a little bit into the water for 3 to 5 minutes. Depending on the desired result. While waiting, heat butter in a pan. Toast the sliced bread on both sides. 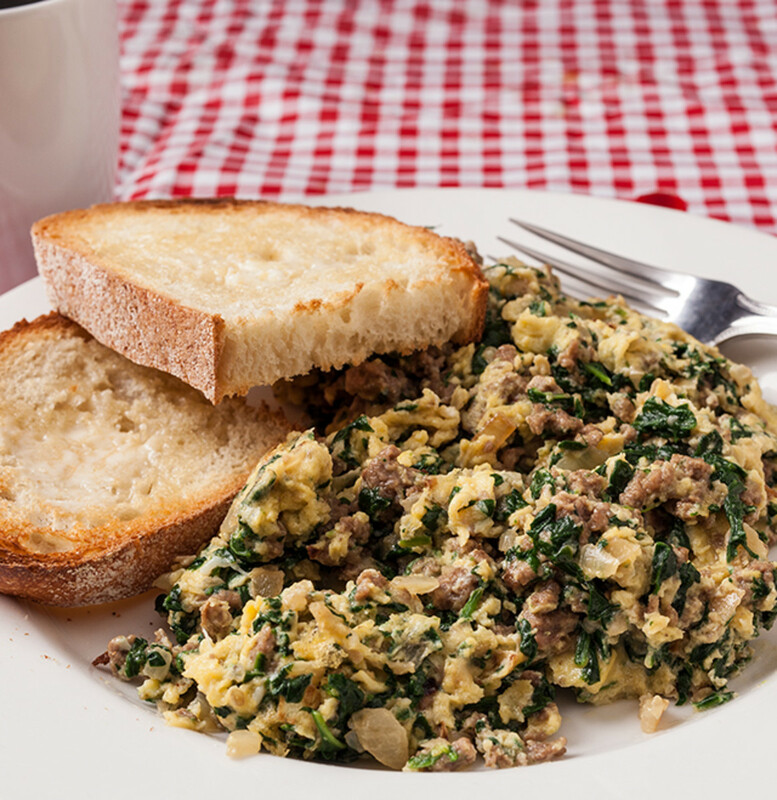 Start assembling the eggs Florentine with longanisa and mushroom. First, lay down the bottom part of the bread. Line it with sauteed spinach. Unwrap the poached egg and place it on top of the spinach. Serve it with hollandaise sauce on top if preferred. Use any kind of bread. Replace longanisa with any type of sausage. Add a spoonful of hollandaise on top of the egg if desired. Grease the plastic film with butter to add a layer of flavor. Cook poached eggs in cling film to produce a perfect sphere shape. I find it interesting too. For some, there are twists when it comes to ingredients but in reality, everything is the same. Thank you for dropping by! Thanks. It is interesting how different countries name food. Longganisa or longaniza originated in Spain but eventually adapted by the countries they used to colonize way back during the old times. In the UK, you call these as sausages. In the US, their version is known as hot dog. This looks tasty. I have not hear of longganisa before. I agree with you. The taste of longganisa may vary depending on the region where it originated. Some flavors are sweet, sour, garlicky, and peppery. I love the sweet and garlicky versions. It really appeals my palate. I hope you enjoy your longganisa! A friend brought me to a Filipino grocery store here in Toronto and was so happy to find longganisa. I even found out there are so many varieties depending on which province it came from. It was so good to taste it again. I'm glad that I'm not the only one who doesn't really enjoy hollandaise sauce! Lol Actually, I'm happy having a runny yolk for my benedict. Adding hollandaise sauce only makes me feel that my breakfast meal is way too much for my egg consumption for a day. As I'm satisfied to eat at least a single egg for the entire day. This meal look delicous. I don't particularly care for hollandaise sauce either, but I don't think you need it with this recipe.